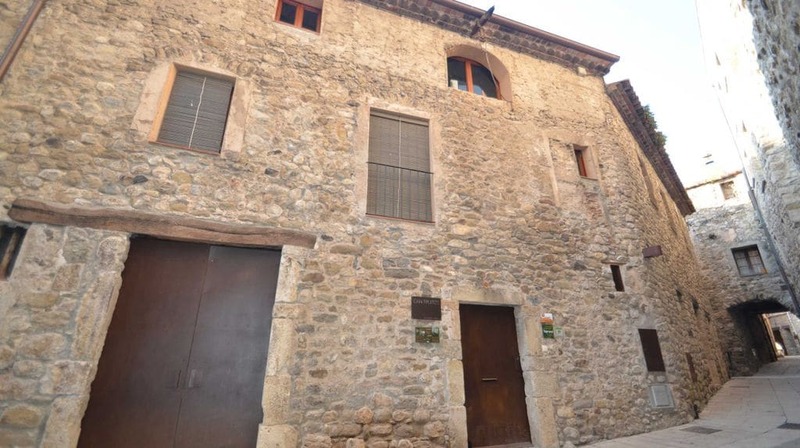 Can Fruitós is a rural district located in the center of the Jewish Besalu. The house is always full rent from 4 to 9 pax. It has a capacity of 4 to 9 people. The house is always full rent. The house has low and two floors: the first floor are the bedrooms and bathrooms on the second floor kitchen, dining room and living room.